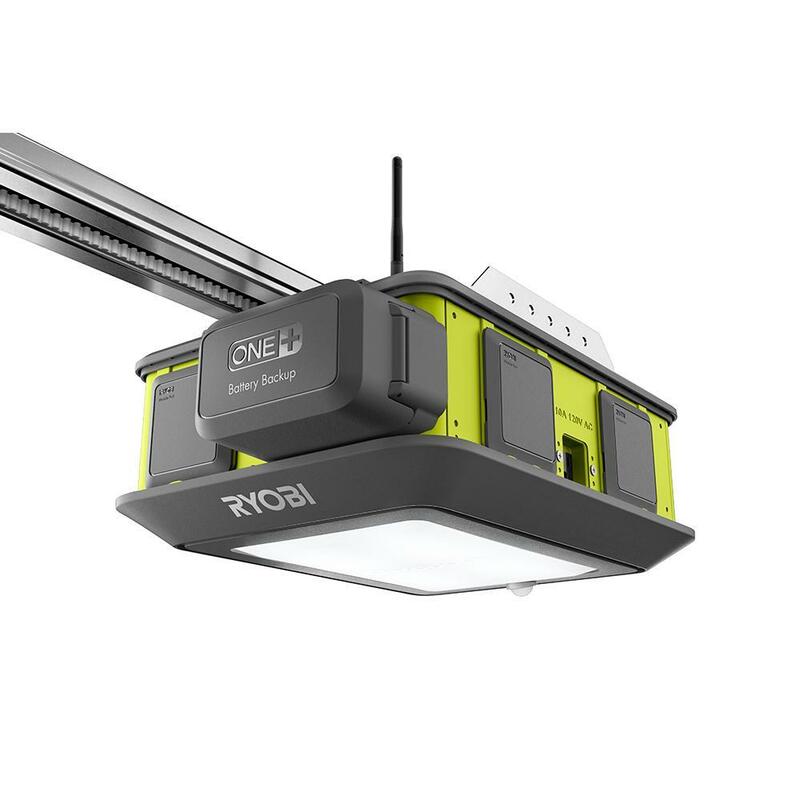 Home Depot is offering the Ryobi Ultra-Quiet 2 HP Belt Drive Garage Door Opener (GD201) for the best deal. I had paid more for the 1 1/4 HP one earlier. Returned it and got this one today instead.